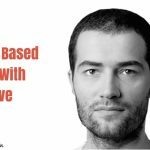 TSE 352: Why Most Sellers Are NOT Being Successful! 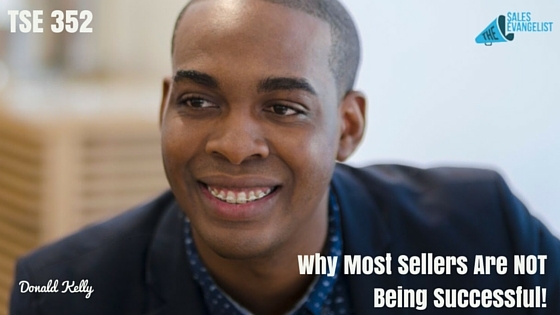 Home » TSE Podcast Post Page » TSE 352: Why Most Sellers Are NOT Being Successful! Do you feel like you have too much going on? You have so many tasks to take care of. You need to prospect. You still have to make proposals. You have to close those deals. And the list goes on… Whew! Overwhelming, isn’t it? 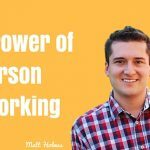 So you will most likely end up being the “jack of all trades, master of none.” But of course, you wouldn’t want that to happen to you. Today , I’m going to share with you some tips and advice to help you become more successful by focusing on the essentials. We are specifically talking about a great book called Essentialism: The Disciplined Pursuit of Less by Greg McKeown where I will be touching on some points and how you can apply these as sellers as well as my experiences and how applying these concepts have helped me with my business and personal life. Focus on THE most important things to help you become better in sales. Look at your team members’ workload and take a deep grasp of what they’re actually doing. If you’re able to take some of these things off their plate, could they improve on their selling? Are you setting up your salespeople in failure by sending them tons of non-selling related activities that take them away from selling? Are you giving them tons of projects? Are you having too many meetings that pull them out of the field? Develop a prospecting team. Separate your sellers from your prospecting or marketing team. Create insight sellers where their job is to prospect and work these leads to prepare them for the sales professional who can take them towards the end of the process. Take this: Salespeople spend 40% of their time actually selling while the rest is spent doing non-essential activities. Leverage the power of outsourcing. Determine what activities are pulling you away from selling. Then find people who can do that. Hire team members to take care of those activities so you can concentrate on selling. Lastly, make sure the prospects are being taken care of.